The 28-year-old television personality explained in a series of tweets Monday that the MTV series has put her through too much "heartache" to continue starring on the show. "The heartache this show has put me through is too much to bear anymore," she said. "If I will not be shown then there's nothing more to do. My name will not get smeared anymore. I hope everyone is resting easy with the money they've made off of heartache and pain that I've endured." Portwood came to fame on the MTV series 16 & Pregnant before starring on Teen Mom. Her followers reacted to her posts by voicing their support online. 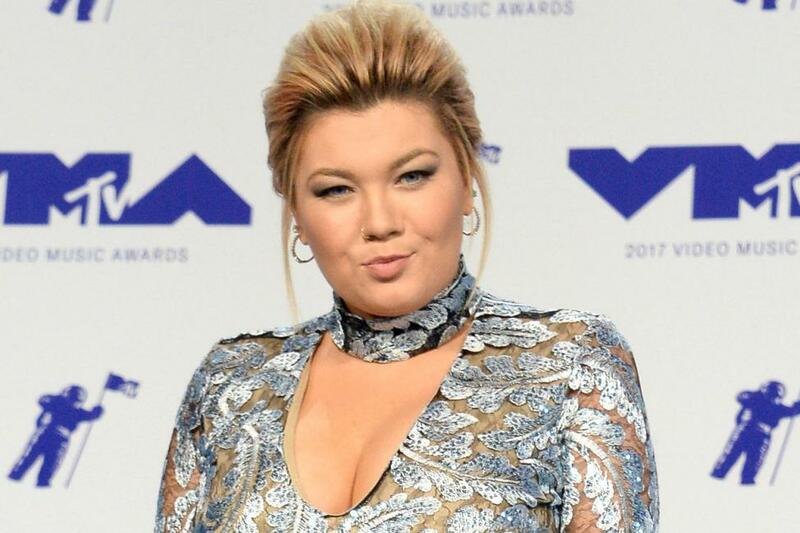 Portwood previously threatened to leave Teen Mom OG after complaining about "unfair" treatment. Teen Mom OG co-stars Catelynn Lowell, Maci Bookout, Cheyenne Floyd and Bristol Palin. Portwood went public about her past miscarriage during Monday's episode.